25 Sep 2017 --- After the controversies that were recently highlighted in an investigation into so-called “dirty cocoa” beans, FoodIngredientsFirst examines how the major players are working towards a sustainable supply chain. There may be many unanswered questions, but what we do know is that the industry is working hard to improve the sustainability of cocoa farming on all levels. Earlier this month, UK national newspaper, The Guardian, published an expose about what it describes as “dirty cocoa,” following an investigation which involved a visit to the Ivory Coast, where much of the world’s cocoa grows. The article says that the world’s chocolate industry is “driving deforestation on a devastating scale in West Africa” and that “illegal product” is mixed in with “clean” beans in the supply chain, making the point that it’s extremely difficult to know in which products “dirty cocoa” may end up. FoodIngredientsFirst investigates how suppliers work towards sustainable cocoa farming, some of which will be featured later in the week. Firstly, Olam responded to the Mighty Report here. What makes this pioneer stand out? “We are not a consumer product manufacturer and we do not produce chocolate or chocolate products. 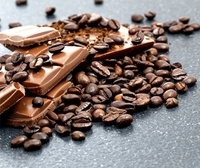 Instead, we support our customer’s needs by offering cocoa products and value-added services that do not compete directly with their interests,” Alistair Davis, Olam’s Head of Cocoa Sustainability tells FoodIngredientsFirst. Olam has been carrying out sustainability work for many years with a back catalog of landmark initiatives that spans more than 15 years. 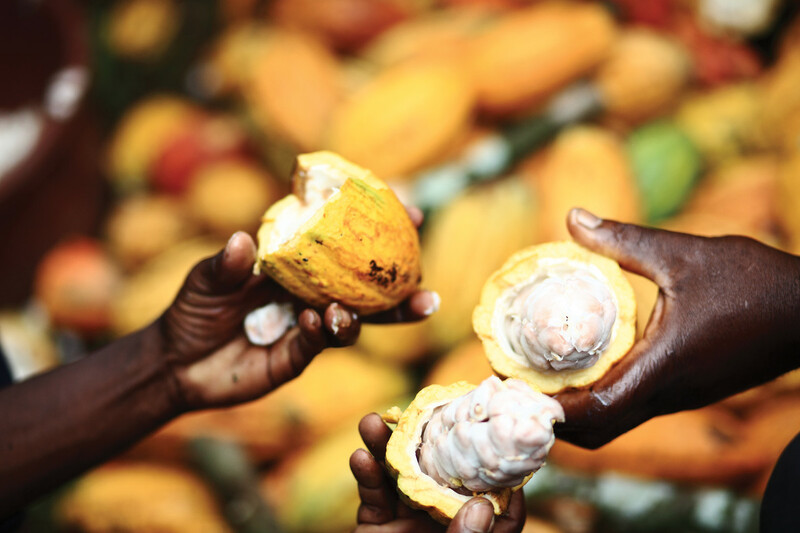 In 2003/4, Olam’s first sustainability initiative, GrowCocoa, started in Indonesia as a joint venture project with The Blommer Chocolate Co. Sustainability programs now spans Africa, Asia and South America, supplying traceable, certified and sustainable cocoa beans to the global cocoa and chocolate industries. Alongside having its own stringent requirements within its cocoa supply chain and strict adherence to all applicable national and international labor laws and regulations, Olam is a Board and founding member of several multi-stakeholder groups including World Cocoa Foundation (WCF), CocoaAction, and the International Cocoa Initiative (ICI). “Further support includes our continued work on improving access to schools in cocoa growing communities by refurbishing existing schools or constructing new schools,” explains Davis. Olam’s journey to revolutionizing seed to shelf supply chains through its sustainability framework involves a commitment to continually examine all steps of the value chain. “We aim to bring prosperity to farming communities by building long-term relationships based on fairness and trust. We also seek to transfer skills and knowledge through partnerships and through the OLC Principles of Finance, Improved Yield, Labour Practices, Market Access, Quality, Traceability, Social Investment, and Environmental Impact,” Davis continues. 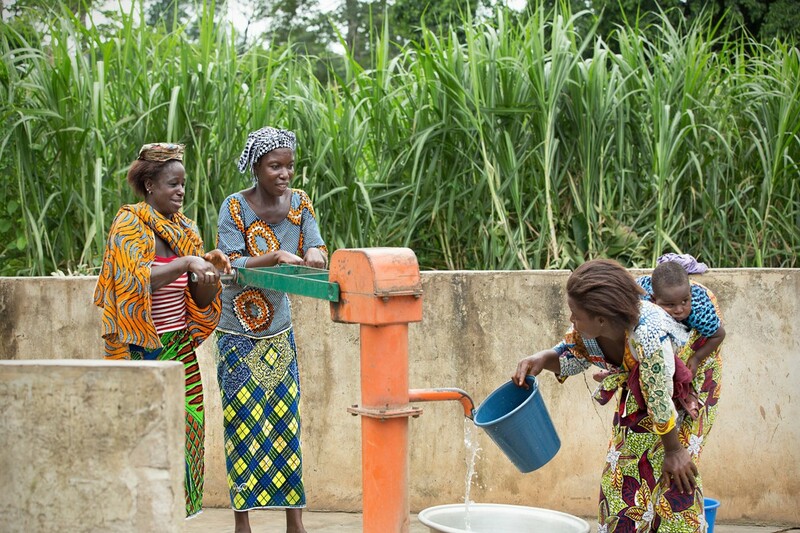 Labor: Olam works to increase farmer incomes and provide training specifically on tackling child labor so that cocoa farmers are able to employ laborers rather than rely on their own families, including children, to work on the farm. 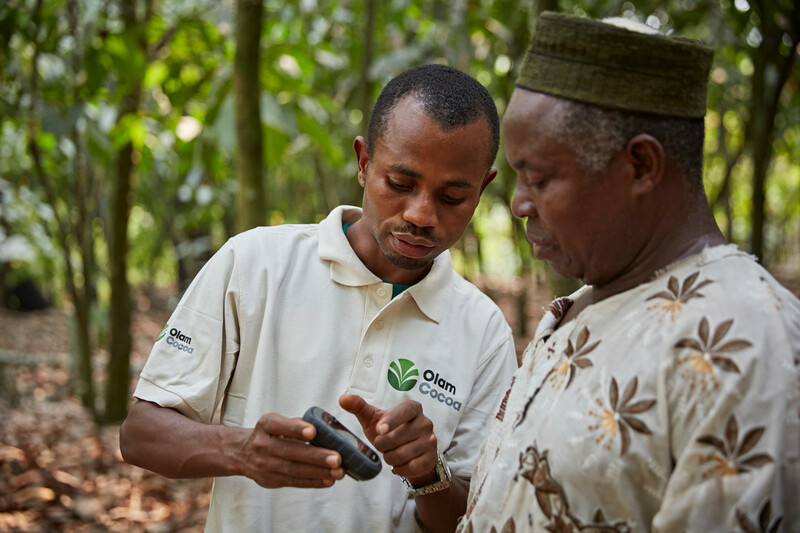 How does Olam continually monitor processes to ensure it can stand by sustainable claims? Davis explains how the digital initiative, The Olam Farmer Information System (OFIS), is a revolutionary tech innovation for collecting, analyzing and applying smallholder farmgate level data, which previously was not possible. Thanks to OFIS, within our sustainability programs we are 100 percent traceable, says Olam. Apply: OFIS can be used to guide ongoing sustainability initiatives, identify hotspots, build farmer group and buying agent capacity and, through the innovative Farm Development Plan module, deliver targeted information to farmers. “A multi-product platform that has already registered tens of thousands of independent farmers across Olam’s agri-complex portfolio, OFIS is designed to work with any agricultural product, anywhere,” continues Davis. As of Q2 2017, Olam has registered more than 93,303 farmers with 244,165 hectares covered. Ultimately, Davis says, OFIS will map all farms and farmers involved in Olam’s sustainability programs and initiatives worldwide. The second part of this report, which looks at work at other major suppliers can be found here. A leading originator of cocoa beans, a globally leading cocoa processor, and the world’s foremost focused supplier of cocoa beans and cocoa products (cocoa powder, cocoa butter and cocoa mass), Olam Cocoa is a fully integrated cocoa business. Cocoa beans are sourced from all major origins across Africa, Asia and South America, and Olam Cocoa’s portfolio of respected brands is spearheaded by deZaan, with its heritage of more than 100 years of excellence, as well as African origin brand Unicao, South American origin brand Joanes, the well-established Macao cocoa powders and Britannia confectionery and speciality fats brands, and the recently launched Huysman cocoa powder brand. Olam Cocoa has processing, refining and milling presence in the main cocoa producing countries, as well as in, or adjacent to, primary consumption markets in Europe, the Americas, and Asia. Alongside a substantial operational infrastructure, Olam Cocoa recognises the clear responsibility to operate sustainably, Grow Responsibly and drive change by Re-imagining Agriculture. As one of the world’s leading suppliers of sustainable cocoa, Olam Cocoa is accelerating progress towards the goal of 100% traceable and sustainable cocoa volumes from its direct supply chain by 2020. The deZaan product range is organised around the three key elements of consistency, quality and functionality (flavour, colour and performance in application) and the three ingredient categories of cocoa powders, cocoa masses and cocoa butters. These are available in a wide range of technically specific formulations that cover the entire spectrum of application possibilities, from dairy and bakery to beverages, ice cream, cereals and high-end chocolates. D11BK is the ideal black cocoa powder for perfectly balanced recipes. This is the first ever nib alkalised black cocoa powder that provides superior sensory properties and colour impact without any added sodium. D11BK offers the option for a substantial sodium reduction in recipes and the ability to produce health conscious products that support permissible indulgence trends in categories ranging from biscuits and muffins, to cereals, desserts and ice creams.